Today's episode is a special one. 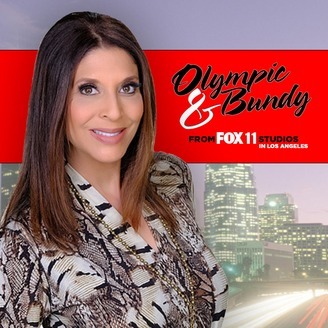 Kelly is leaving to work for our national content team, and Olympic & Bundy is getting a new host! 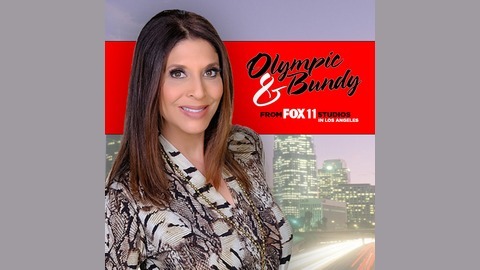 Christine Devine is a veteran television news anchor and has been a staple at FOX Los Angeles for 25 years. She's covered elections, the LA riots, earthquakes and much, much more. She's extremely connected to communities throughout Southern California and the people within those communities who have compelling stories to share. Most notably, she's helped more than 500 children waiting in foster care find forever families as part of her weekly series "Wednesday's Child," in partnership with the County of Los Angeles' Department of Children and Family Services. Read more about Christine here (https://bit.ly/2DaN2dj), and look forward to new episodes coming soon!